A day before the Eastern Economic Forum 2016 started in Russia’s Vladivostok the Russian-Chinese Financial Council held a meeting to discuss boosting ties between Russian and Chinese financial organizations. Currently, the council comprises 27 Russian and 29 Chinese financial institutions. The council is aimed at facilitating transactions in capital markets and promoting payments in national currencies. Russia and China are actively involved in the Silk Road Economic Belt trade and infrastructure initiative, which is expected to include Russia and the entire Eurasian Economic Union (EEU). According to Andrei Ivanov, head of the trade financing department at Sberbank CIB, shifting to national currencies should be considered in the perspective of Silk Road integration plans. He underscored that payments in national currencies are an issue of national importance. China is boosting its economic positions. Its share in Russian trade turnover has increased from 11.4 to 13.5 percent. In addition, the structure of Chinese exports are changing. Russia has increased purchases of hi-tech products from China, including modern equipment and industrial machines. Beijing is also making global financial advancements, Ivanov was quoted as saying by the Russian online publication Lenta.ru. The yuan is becoming a real international currency. According to SWIFT data, the yuan is the third most popular currency in trade transactions. In October, the Chinese currency will be included on the list of IMF reserve currencies. In November 2015, Christine Lagarde, Managing Director of the IMF, announced that the fund would expand the reserve currency list for the first time in 35 years. There will be five such currencies, including the US dollar, the British pound, euro, the Japanese yen and the yuan. The yuan was added on the list after China carried out economic liberalization reforms, including easing access for foreigners to the domestic financial market and easing foreign trade rules. Russian and Chinese banks play an important role in switching to national currencies in trade transactions. Banks support deals between Russian and Chinese companies and should promote yuan as the preferable payment tool. Russia and China need economic integration in their border regions, and banks would play the key role, Mikhail Pavlov, Vice Chairman of the Asian-Pacific Bank, said. The bank currently works with nearly 2,000 companies and 50 percent of them work with China. According to Pavlov, many ATB clients have switched from the dollar to yuan. However, there are several factors that have slowed down the yuan’s march to regional dominance. Most of them are related to the downturn in the Russian economy and Western sanctions, Pavlov said. 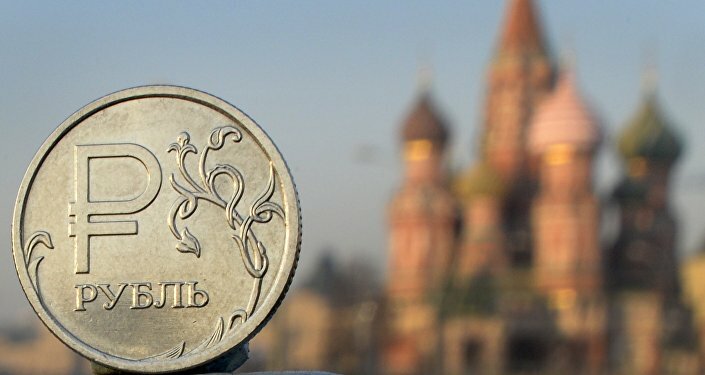 At the same time, the Russian economy is expected to return to growth soon. In addition, Moscow and Beijing signed several dozens of agreements facilitating trade deals. 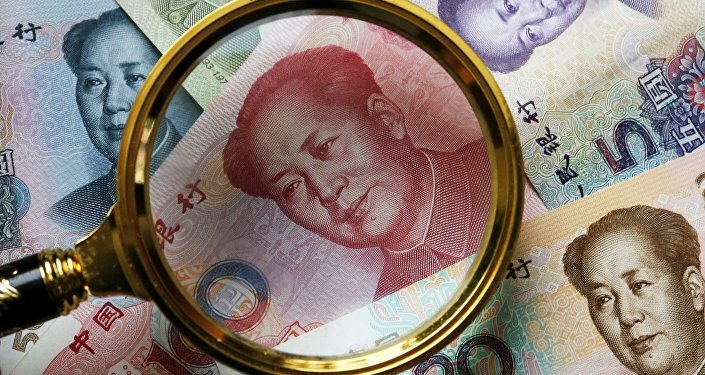 Russian banks are closely watching the yuan’s advances in the global financial market. For example, Sberbank CIB, the investment subsidiary of Russia’s biggest bank Sberbank, plans to issue yuan-denominated bonds in 2017.